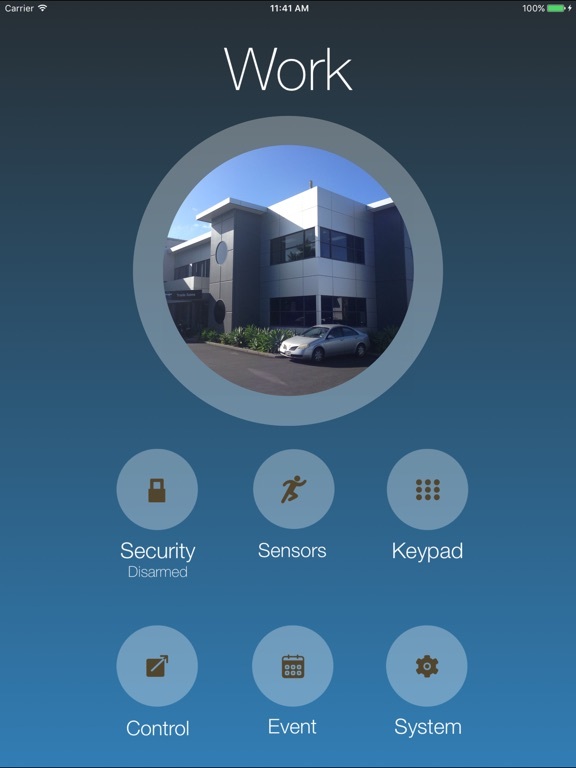 The AAP app allows remote access to the ELITE S/LITE control panel and also receives push alarm notifications from the ELITE S/LITE control panel. 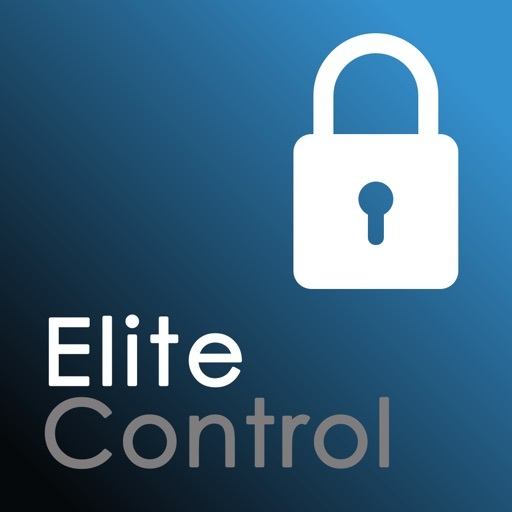 To allow the app to connect to the ELITE S/LITE control panel an “IP MODULE” connected to the Internet, with software version V2.10.2900 or higher, is required. 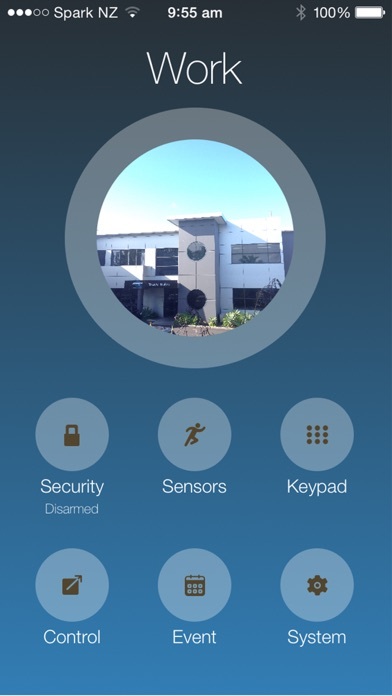 The user can fully arm or disarm the alarm system, arm or disarm stay mode for a preset partial arming, bypass zones for manual selective arming, retrieve the last 16 events from memory, control outputs, and see the real time status of zones. 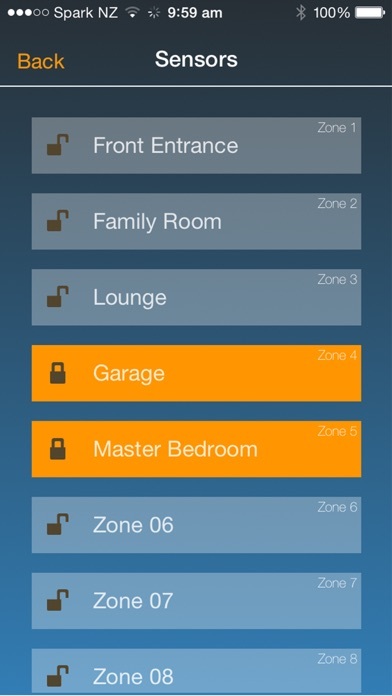 The app allows the user to set up multiple sites, each being a different ELITE S/LITE alarm system (eg work, home, holiday home, etc). 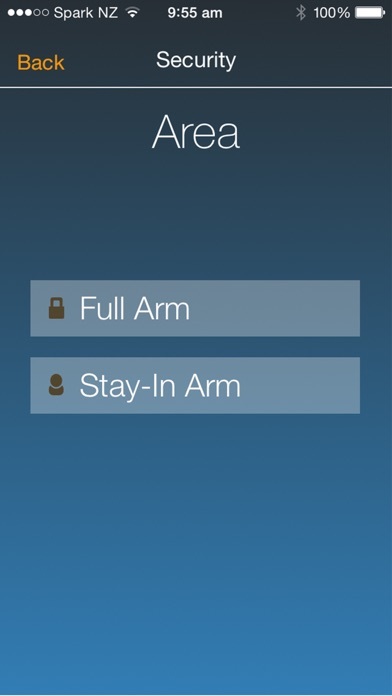 There is a simple one touch “ARM”, “STAY Arm” and “DISARM” feature making normal operation of the alarm extremely user friendly. 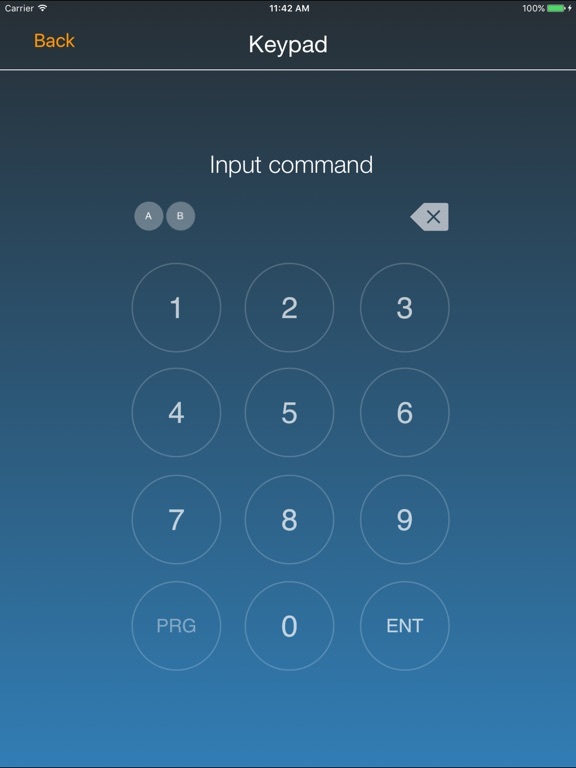 For selective arming and disarming by individual user codes there is a full keypad. Zones can be bypassed prior to arming to allow temporary access to part of the premises. 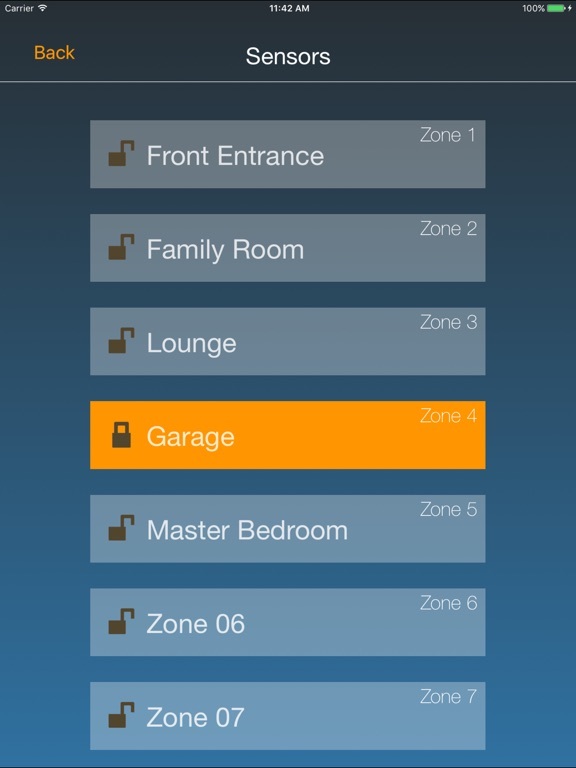 Outputs can be triggered to unlock doors, open gates and garage doors, turn on lights, etc. 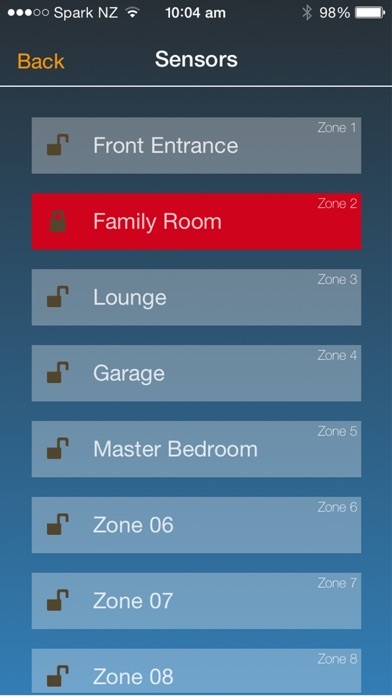 The app allows for personal monitoring via push notifications of zone alarms, AC & Panel Battery status, Panel Tamper alarm, plus any Fire, Panic or Medical alarms. Push notifications for separate sites are all monitored using the one app. Swiping the notification will open the required site automatically. 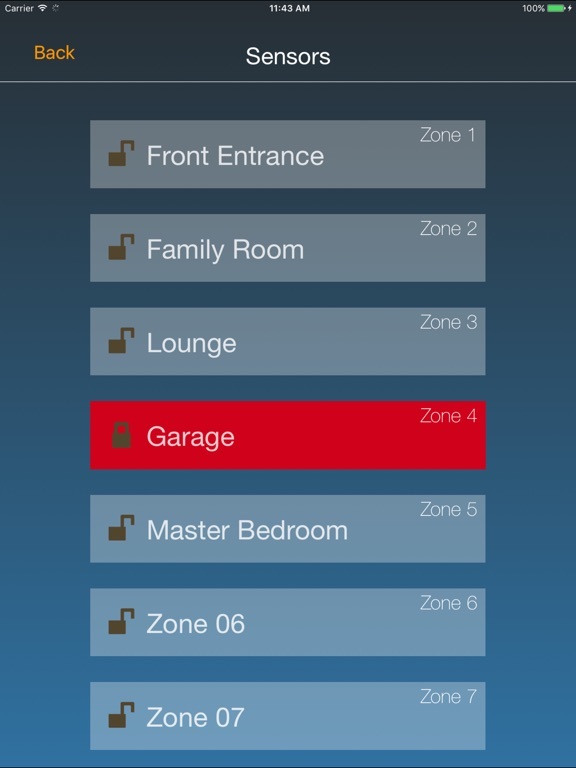 The zone and output names can be edited by the user for simple identification. The last 16 memory events clearly identify each activity and all are time stamped to show when they occurred. Added ability to control outputs when panel is armed if that feature is enabled. Requires ELITE S software version 908.14C and IP Module firmware V210.3191 or above. Ability to disarm while the exit delay is active from the "Security" page. Site photos are shared between all users. The text editing issue has been resolved. 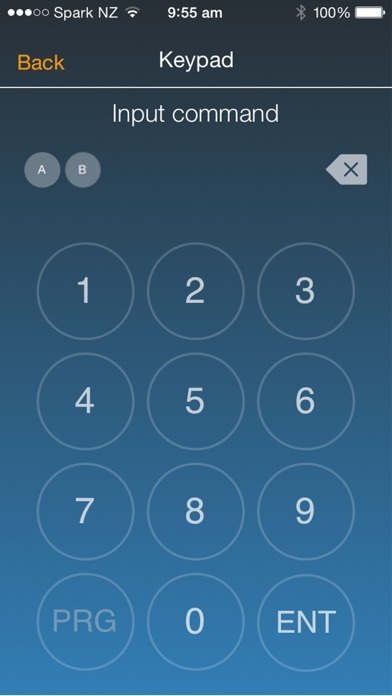 User passcode entry at time of registration is now optional.